Jumbo bag. For storing clothes, toys, bedding and linen. Handy to take with you in the car, tent or caravan. Great to clean up completely! Het is een mooie degelijke tas waar veel in gaat met een leuke opdruk. 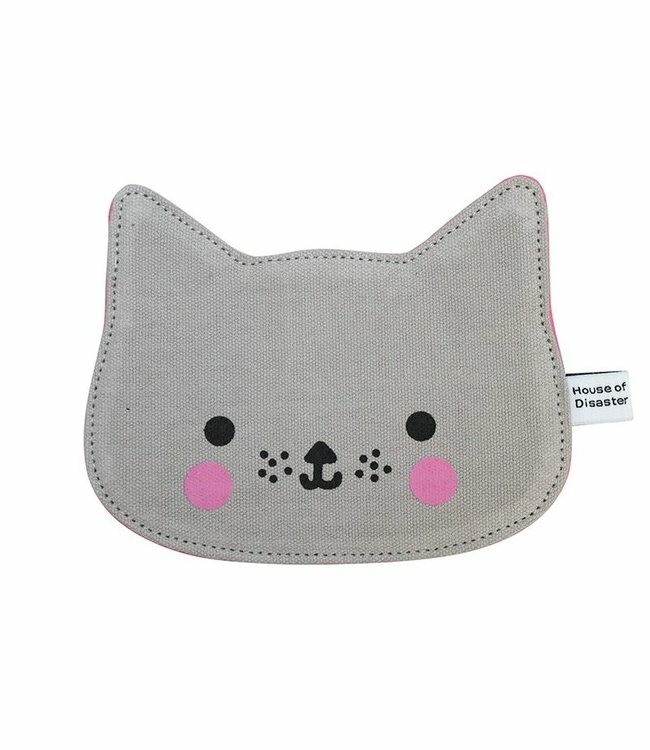 ♥ Rexinter Lunch Bag Cat ♥ Fast delivery ♥ Free shippi..
♥ Rexinter Bento Box Cookie the Cat ♥ Fast delivery ♥ ..
♥ Rexinter drinking bottle with straw Cat 500 ml ♥ Fast ..
♥ Rexinter thermos Cookie the Cat ♥ Fast delivery ♥ Fr..